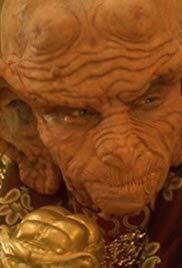 60 min [ ] - Quarks hears on Ferenginar he is going to die. Rom convinces him to sell his remains. After an accident, Bashir has to move Keiko's baby to Kira's womb.